Thank you for looking at our page. 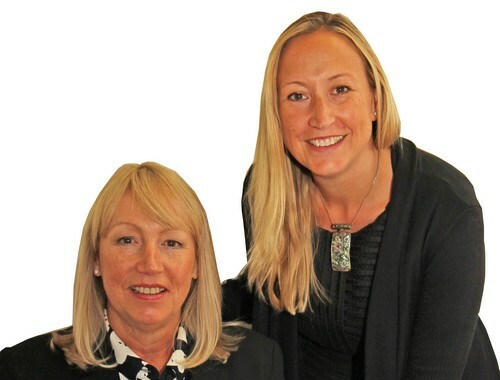 We would like to introduce ourselves; we are Linda and Zoe a mother and daughter team who opened Country Properties, Hatfield, in January 2007 with the intention of offering excellent customer service and always acting in our clients’ best interest to secure the best possible sales or rental price. 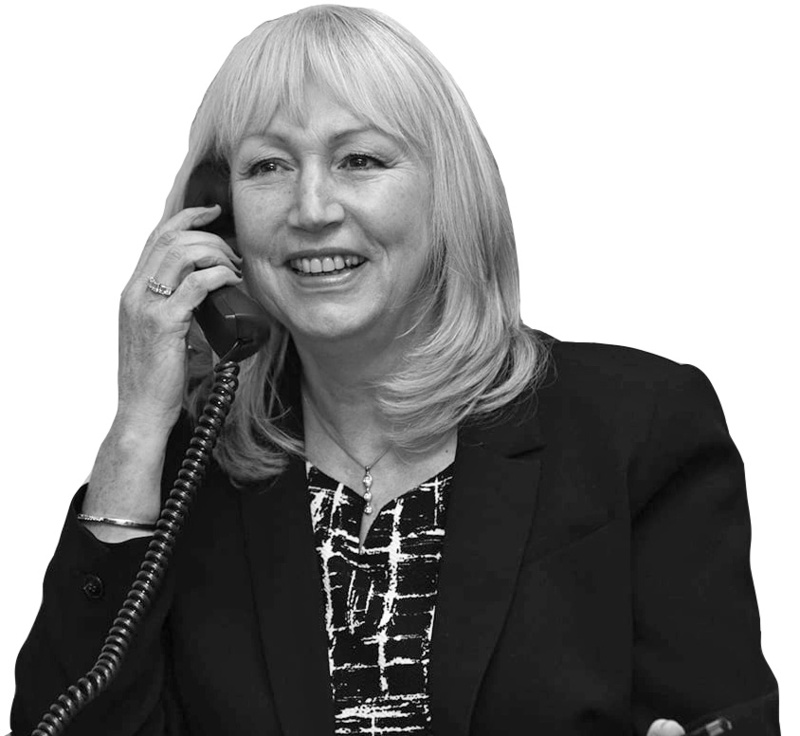 We pride ourselves on customer service with a ‘do as you say’ attitude which sounds simple but for most agents it goes amiss! We have been thrilled by the amount of repeat business we have and excellent reviews we have received confirming we are ‘doing as we say!’ – Both of which are really appreciated. With our team of very able staff we offer full Sales and Lettings services for all types of properties throughout the AL10 and AL9 postcodes together with surrounding villages. To us; whether you are selling or letting a Studio or Mansion we assure you of a warm welcome and professional service to ensure your objective is met – to Sell or Let your property for the best price in the smoothest manner! We value our clients and work towards building lasting relationships. We can offer advice on all aspects of selling or letting your home and visiting us is easy as we are a short walk away from Hatfield train station, situated in a Georgian Style Parade, the office is in a very prominent position being probably one of the first things you will see as you drive in to the Old Town of Hatfield and there is a handy car park adjacent to the office with free parking for up to 2 hours. To experience a unique service with staff who care about your needs and are enthusiastic about your property please contact us for a FREE market Appraisal for Sales or rentals. Thank you so much to the whole team at Country Properties. From my first initial visit into the Office to make enquiries about selling our house, I knew I had (finally!) made the right decision on our choice of Estate Agents. The service was impeccable, friendly, respectful and informative every step of the way and we felt that everyone within this lovely small team were on hand to support us and answer any questions that we had at any time or stage of the selling process. We would highly recommend this fantastic team and our only regret is that we didn't find them sooner! VAT Reg No: 893 8530 77 | Registered No: 05969953 | Registered Office: 1st Floor, 87-89 High Street, Hoddesdon, Hertfordshire, EN11 8TL. A Hunters franchise owned and operated under licence by Country Properties (Hatfield) Limited. Tim joined Country Properties in 2015 and already had over 28 years’ experience in the property market. 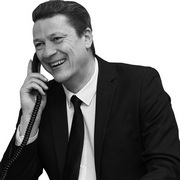 Tim’s extensive knowledge of all types of properties and the local market means that vendors can be assured that they are in safe hands when selling their properties. Tim is a talented ‘Wildlife’ artist and his work is regularly chosen to be included in the David Shepherd’s Wildlife Artist of the Year’. Tim is also a keen photographer which certainly helps when showcasing a client’s property to achieve the best price possible! 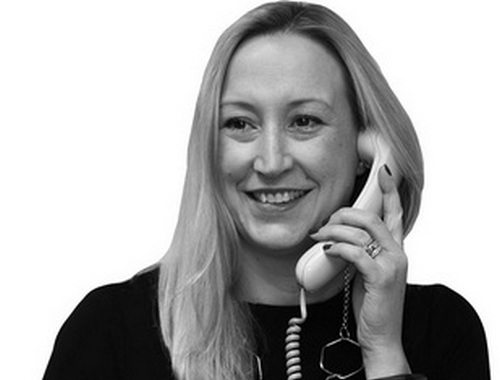 Audrey joined Country Properties in 2013 and has over 12 years’ experience in liaising with both landlords and tenants; as our Property Manager this is an important attribute to have! 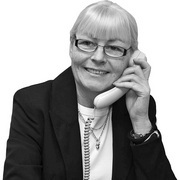 Audrey is organised and focused and has built excellent relationship with her landlords and tenants alike. Audrey lives nearby and on her weekends off the grandchildren come first! 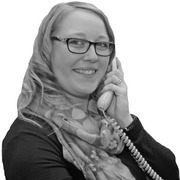 Jodie-Leigh joined Country Properties in 2016, Jodie-Leigh already had property management experience under her belt and with her bubbly personality and knowledge of the rental market and being is fully up to date with ever changing legislations ensures that landlords are making the right decision when using us to finding the right tenant for their property. Jodie-Leigh is very artistic and her hobbies include drama and dungeons & dragons! Sam joined Country Properties in 2017 as a trainee. 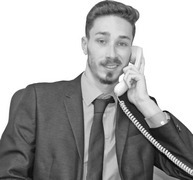 Sam has quickly formed as part of the whole team and now takes great delight in matching applicants to the right property. Sam enjoys accompanying viewings the most where he really gets to know what applicants require for when that new house comes to the market he’s ready to contact you! Sam enjoys tennis, loves the cinema and taking control of his younger brothers Xbox! If you love mixing the past with the future; having great facilities for all age groups on your doorstep; good education; great transport links; a good variety of homes -then Hatfield is for you! History is everywhere, in Old Hatfield, from the stunning Hatfield House – a Jacobean Stately home and the Old Palace of Hatfield; where Elizabeth I heard the news that she was to become Queen of England to the narrow roads where the Grade II listed houses date back to 15th Century. The railway station built in 1850 is today a modern station with fast links to London’s Kings Cross (less than 25 minutes) .Talking about transport; all major motorways are within a 15 minute drive; A1 (M) and M25. There are also excellent bus routes. Enjoy your sport and fitness? Easy if living in Hatfield as there are comprehensive leisure facilities available, whether you want to; swim, climb, play golf, tennis, get fit or just enjoy a spa– it’s all here for you! Shopping; The Galleria boasts a multiplex cinema and an abundance of outlet shops and a good choice of restaurants. Hatfield Town Centre is undergoing regeneration so it is exciting times ahead for the town centre. Welwyn Garden City and St Albans have good shopping and are short distance away by car. Education is provided by an excellent choice of primary schools and is home to two secondary schools including Bishops Hatfield Girls Secondary School an ‘Ofsted’ rated Outstanding School. Hatfield is also home to the well-respected University of Hertfordshire. Hatfield provides a great choice of houses and apartments to suit all! Contact us to find out more about living in Hatfield and its areas and diverse housing available!